These teapots are suitable for use on all hob types including induction hobs. Cleverly brought to market by Horwood homewares you can now at last buy a teapot that will work on a induction hobs! Argon welded spounts to avoid leaks at the join. 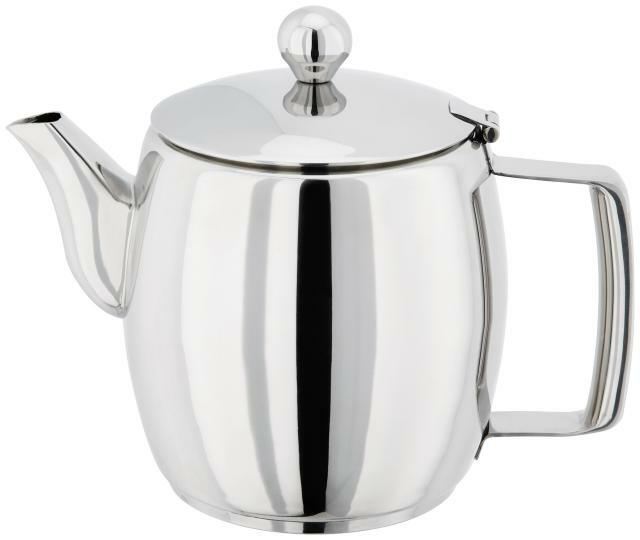 Perfect for stewing tea or chai on any heat type including electric, ceramic, halogen, gas hobs.